"Lake Manyara - Serengeti - Ngorongoro Crater"
After breakfast at your hotel, we will pick you and drive to Lake Manyara with a picnic lunch along the way. The parks namesake is a shallow, alkaline lake which expands and contracts with the seasons within a long, silvery bowl of salt deposits. Adjacent to it are wide, grassy floodplains and, further away, bands of mixed acacia woodlands. Continuing on the escarpment, are patches of enchanting evergreen forests, which are sustained by perennial groundwater springs issuing from the base of the escarpment. Lake Manyara’s game includes good numbers of elephant, buffalo and wildebeest along with plenty of giraffe. Look more carefully for zebra, warthog, impala, Kirk’s dik-dik, waterbuck in marshy areas near some of the springs, and klipspringer on the slopes of the escarpment. The broken forests and escarpment make it good landscape for leopard, while Manyara’s healthy lion population are famous for their tree-climbing acrobatics. There are huge troops of baboons – which often number several hundred and are widely regarded as Africa’s largest. As with the big game, the birdlife here is exceptionally varied. In the middle of the lake you’ll often see flocks of pelicans and the pink-shading of distant flamingos, while the margins and floodplains feed innumerable herons, egrets, stilts, stalks, spoonbills and other waders. With so much water around, the woodlands are equally productive, but it’s the evergreen forests where you’ll spot some more entertaining species such as the noisy silvery-cheeked hornbills, crowned eagles and crested guineafowl. Dinner and overnight at lodge. After breakfast, we drive to Ngorongoro Highlands with a picnic lunch optional visits to the Olduvai Gorge and/or Masai Village ~ Additional cost of $5 for Olduvai Gorge and US $50 per vehicle to enter Masai Village. Dinner and overnight stay at a lodge on the rim of the Ngorongoro Crater. After breakfast we drive to Ngorongoro Crater and descend into the Carter with a picnic lunch. 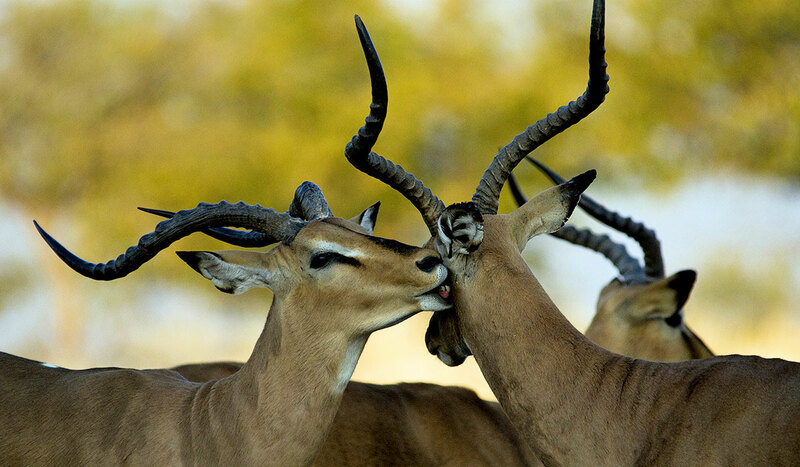 You’ll enjoy a full day Crater game drive. Included among the 7 Natural Wonders, this extinct volcano collapsed eons ago turning it into a beautiful natural enclosure. The showpiece of the conservation area is undoubtedly the Ngorongoro Crater itself. It measures about 12 Miles~19km in diameter, with walls of 1900 ‘~610m in height. However you measure it, it’s no wonder that this Crater is numbered among the 7 Natural Wonders of the World. The mineral-rich floor of this spectacular bowl is largely flat, open and covered in nutritious grasses –enjoyed by large herds of zebra and wildebeest which graze here. These extensive open plains are also home to herds of buffalo, Thomson’s gazelle, Grant’s gazelle and topi. You’ll also find East Africa’s best population of black rhino here which can be seen in open grasslands. Breeding herds of elephant pass through the Ngorongoro Crater itself only rarely, but you will see a scattering of old bulls, including some of the biggest tuskers remaining in Africa today. No Ngorongoro safari would be complete without the predators, which are often highly visible on the crater floor. The Crater’s lion population varies significantly over time, the one constant being their complete adaptation for safari vehicles as evident with their hunting within yards of a vehicle, and when exhausted even seek their shade beside it. Spotted hyena are even more common here, often competing with the lion, and there’s are a small but growing number of cheetah. Leopards are around, especially in the vicinity of the Lerai Forest – a small forest of fever trees notable for their yellow bark. Side-striped and the lovely golden jackal are often seen skulking around, while bat-eared foxes area rarer sight. In the evening we make our way back into town where your Safari will be complete. 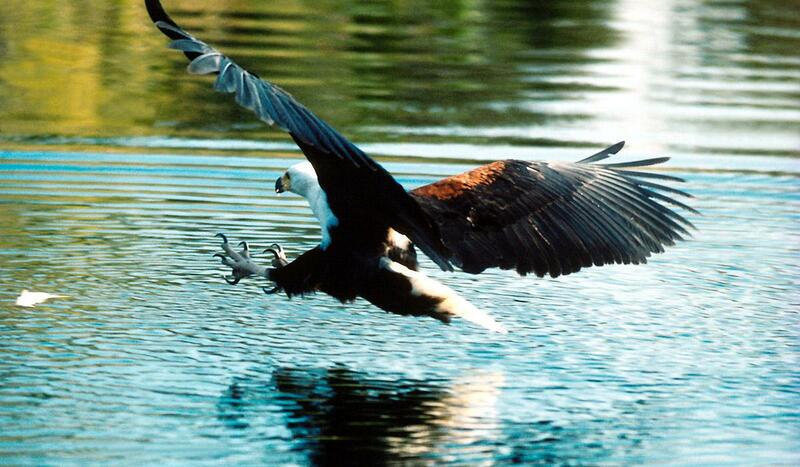 Enjoy the experience of a lifetime in Tanzania’s largest and most popular wildlife sanctuary. 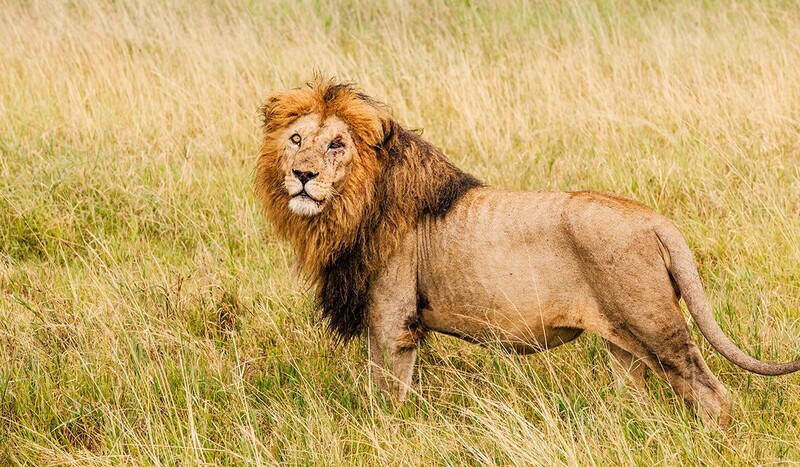 The Serengeti is vast and beautiful; it’s one of Africa’s most captivating safari areas. The sheer amount of game here is amazing: estimates suggest up to about two million wildebeest, plus perhaps half a million zebra, hundreds of thousands of Thompson’s gazelle, and tens of thousands of impala, Grant’s gazelle, topi, hartebeest, eland and other antelope – all hunted by the predators for which these plains are famous.Airstrip where our driver will be waiting for you when you arrive. You will enjoy a game drive in the Serengeti before retiring at the nearby lodge with dinner and overnight.Some of this game resides permanently in ‘home’ areas, which are great for safaris all year round. 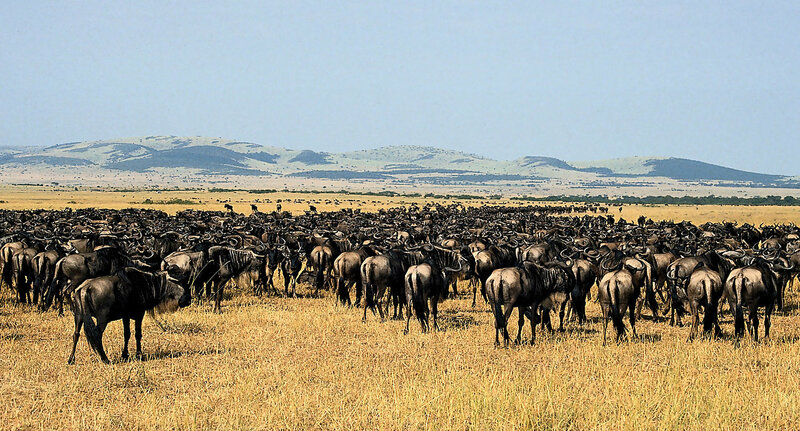 But many of the wildebeest and zebra take part in the migration – an amazing spectacle that’s one of the greatest wildlife shows on earth. If you plan carefully, it’s still possible to witness this in wild and remote areas. Enjoy the world renowned Serengeti while traveling we to Ngorongoro Highlands with a picnic lunch optional visits to the Olduvai Gorge and/or Masai Village ~ Additional cost of $5 for Olduvai Gorge and US $50 per vehicle to enter Masai Village. Dinner and overnight stay at lodge. No Ngorongoro safari would be complete without the predators, which are often highly visible on the crater floor. The Crater’s lion population varies significantly over time, the one constant being their complete adaptation for safari vehicles as evident with their hunting within yards of a vehicle, and when exhausted even seek their shade beside it. Spotted hyena are even more common here, often competing with the lion, and there’s are a small but growing number of cheetah. Leopards are around, especially in the vicinity of the Lerai Forest – a small forest of fever trees notable for their yellow bark. Side-striped and the lovely golden jackal are often seen skulking around, while bat-eared foxes area rarer sight. After ascending the crater we travel the Tarangire National Park for overnight stay. Depending upon where the wildlife is most active will dictate which park we travel. If we view Lake Manyara, the parks namesake is a shallow, alkaline lake which expands and contracts with the seasons within a long, silvery bowl of salt deposits. Adjacent to it are wide, grassy floodplains and, further away, bands of mixed acacia woodlands. Continuing on the escarpment, are patches of enchanting evergreen forests, which are sustained by perennial groundwater springs issuing from the base of the escarpment. As with the big game, the birdlife here is exceptionally varied. In the middle of the lake you’ll often see flocks of pelicans and the pink-shading of distant flamingos, while the margins and floodplains feed innumerable herons, egrets, stilts, stalks, spoonbills and other waders. With so much water around, the woodlands are equally productive, but it’s the evergreen forests where you’ll spot some more entertaining species such as the noisy silvery-cheeked hornbills, crowned eagles and crested guineafowl. After full day of safari we return to town.